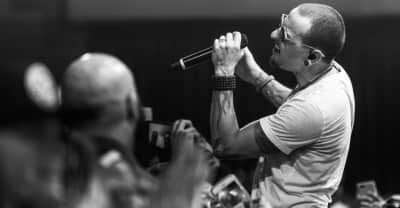 Watch Linkin Park collect a prize and honor Chester Bennington at the 2017 American Music Awards. 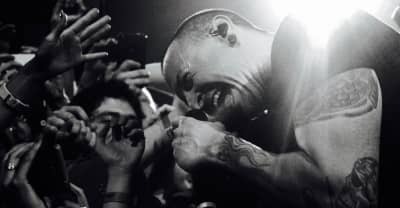 Watch the band's music video for the title track from their 'One More Light' album. It seems like the event will take place in Los Angeles. 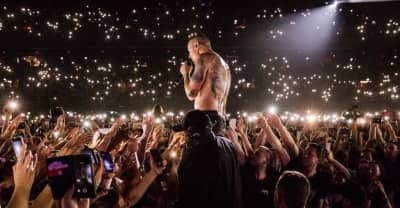 Fans flocked to band's music following Chester Bennington's suicide. 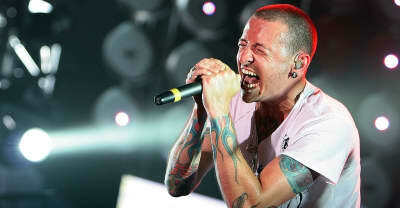 The band’s lead singer passed away on July 20, age 41. 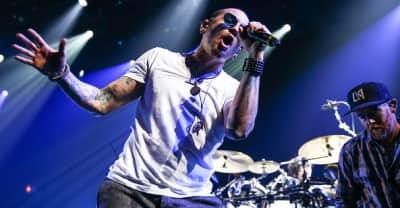 Linkin Park created a tribute site for Chester Bennington. 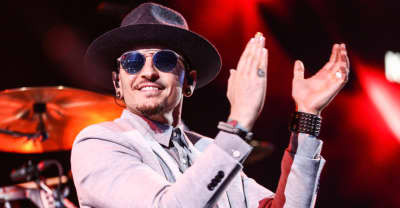 Linkin Park has cancelled their upcoming tour following Chester Bennington's death. 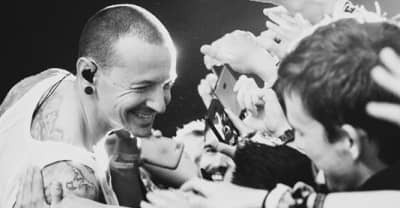 Artists remember Linkin Park's Chester Bennington after news of his death on Thursday. 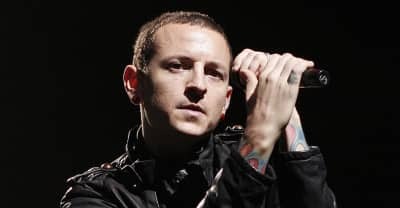 TMZ reported Chester Bennington passed away on Thursday morning.